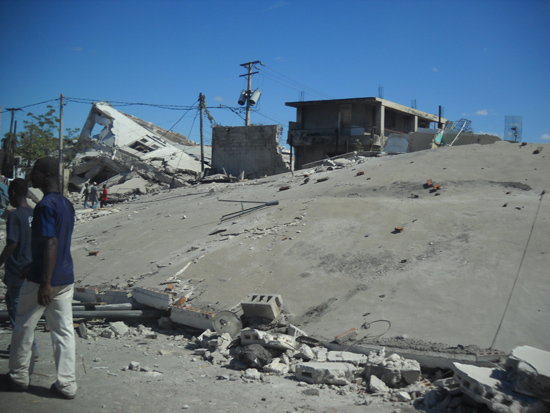 Charleston-based Water Missions International has ramped up its ongoing relief efforts in Haiti after last week's devastating earthquake. 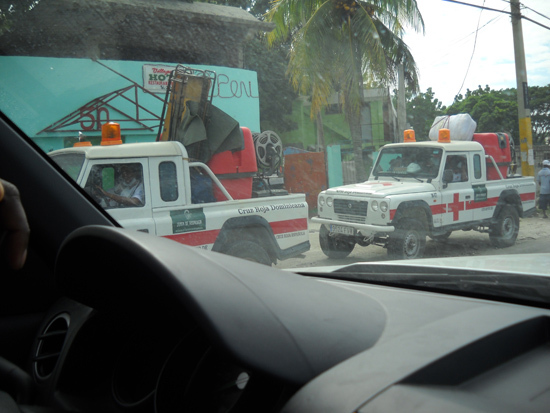 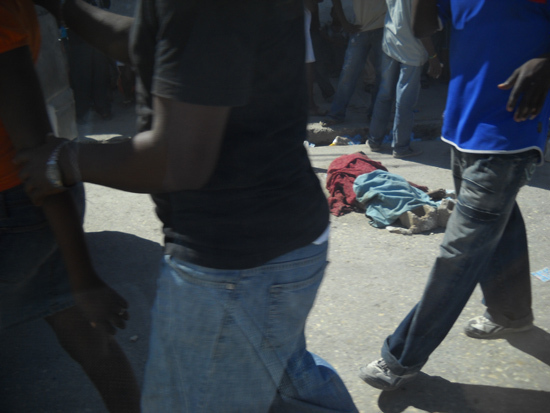 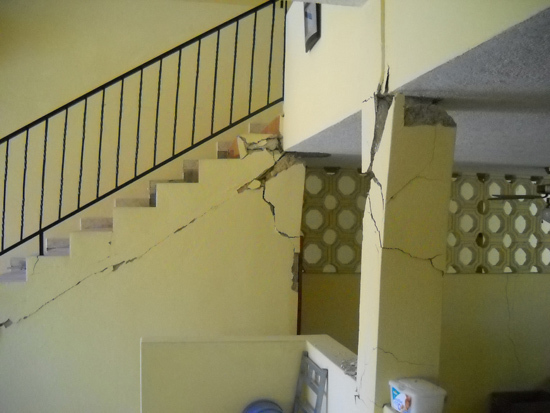 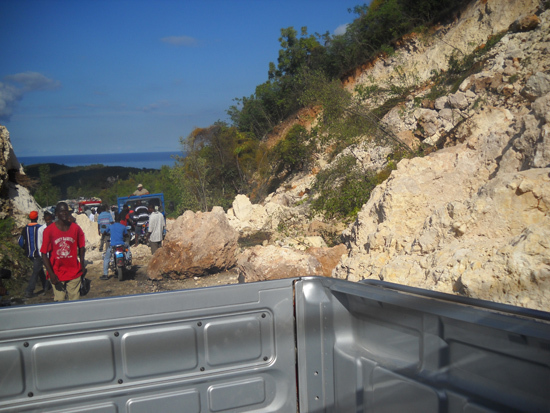 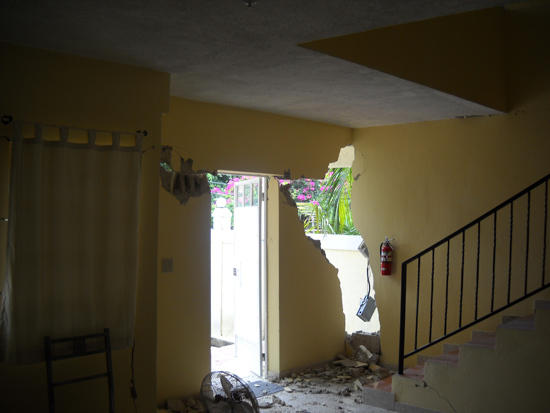 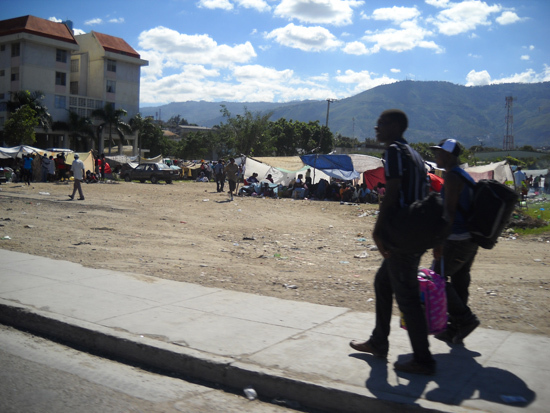 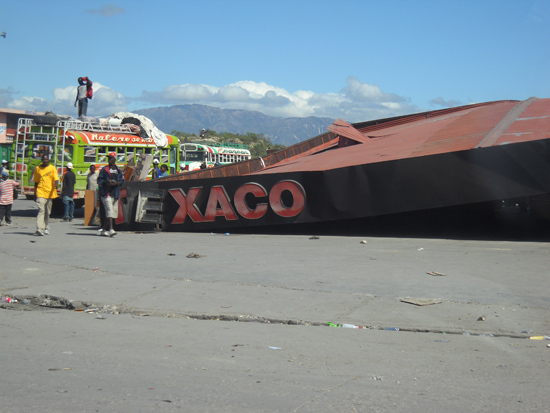 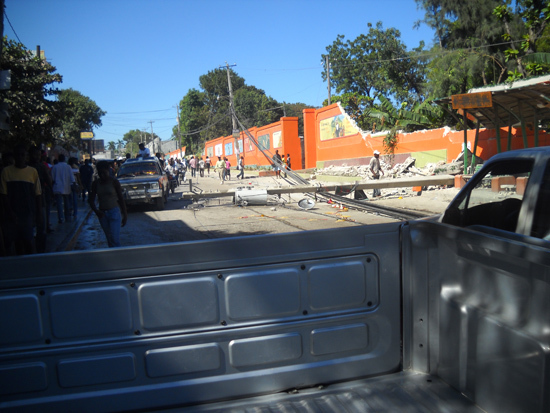 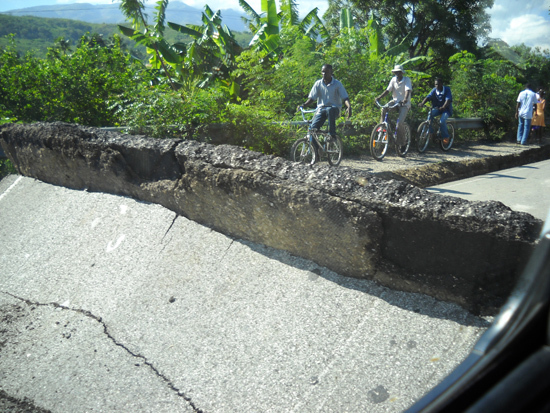 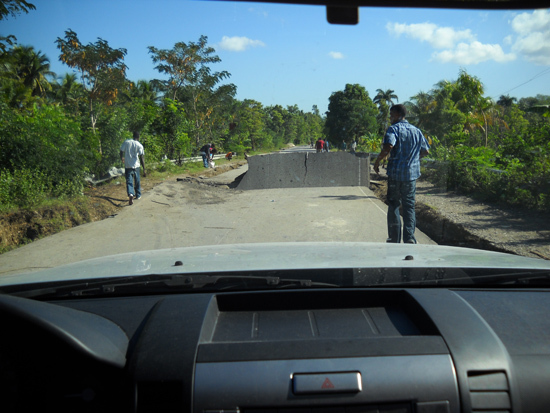 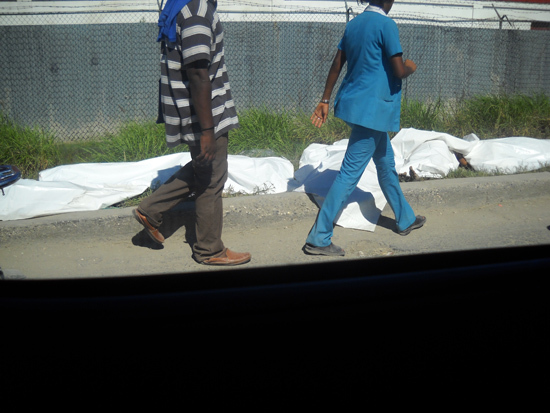 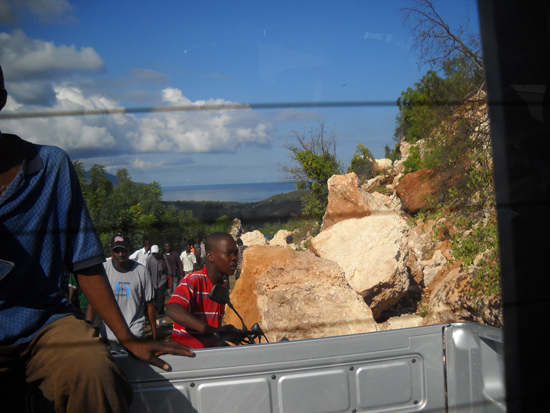 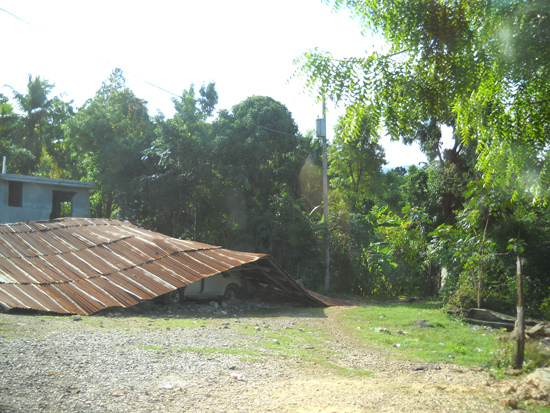 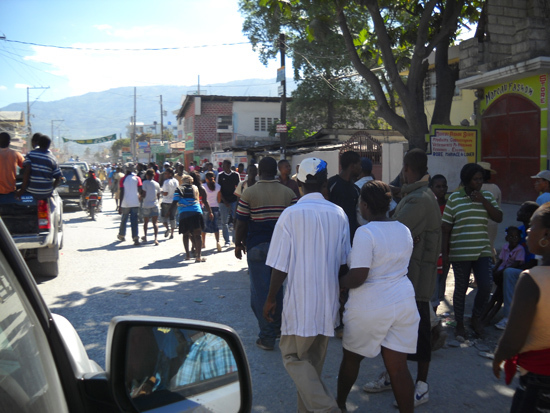 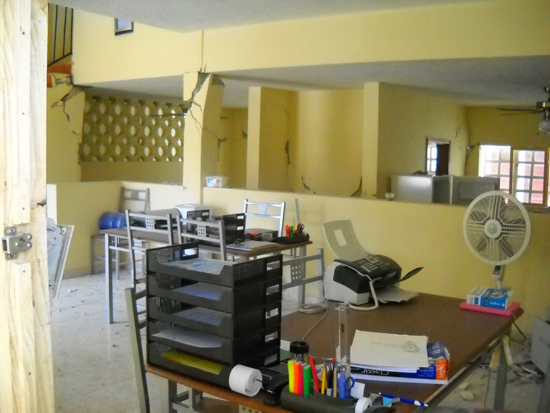 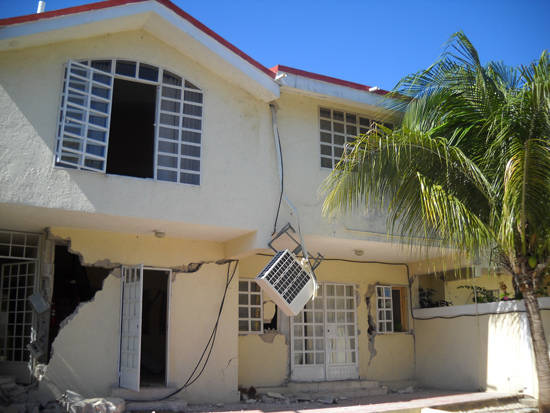 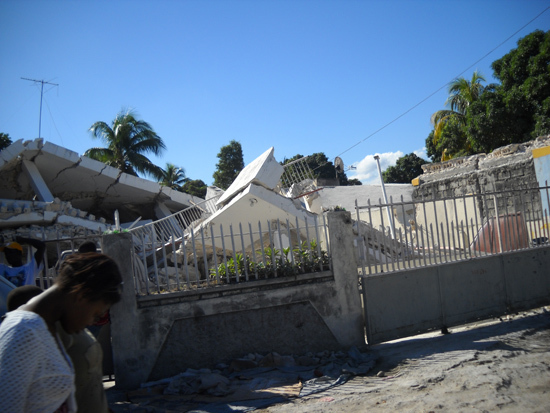 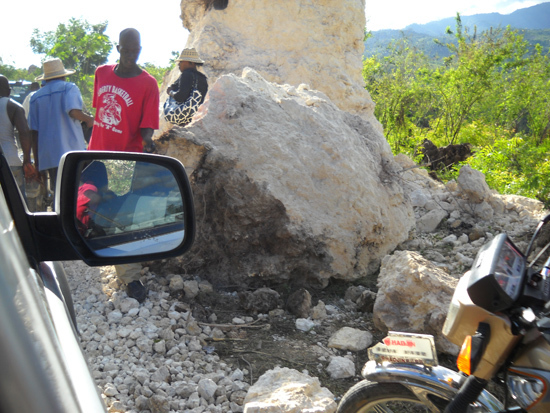 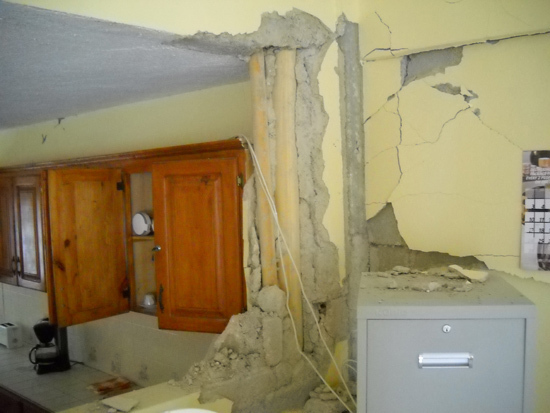 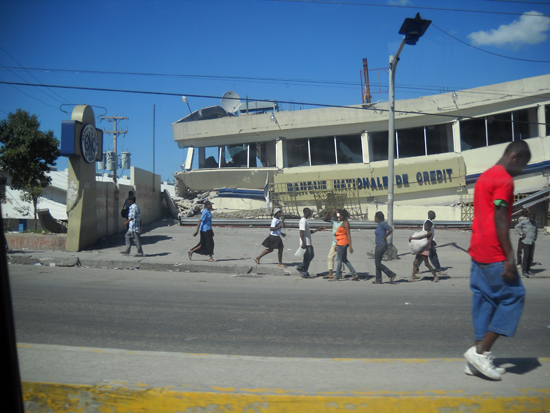 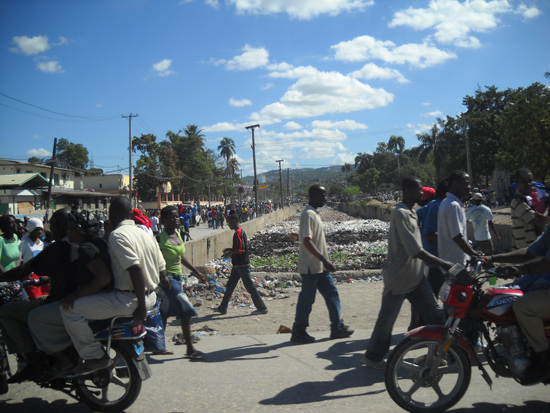 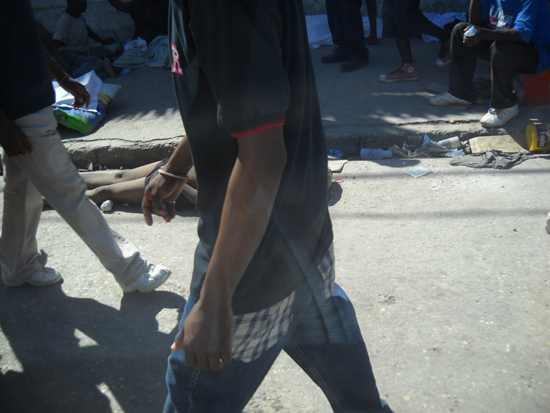 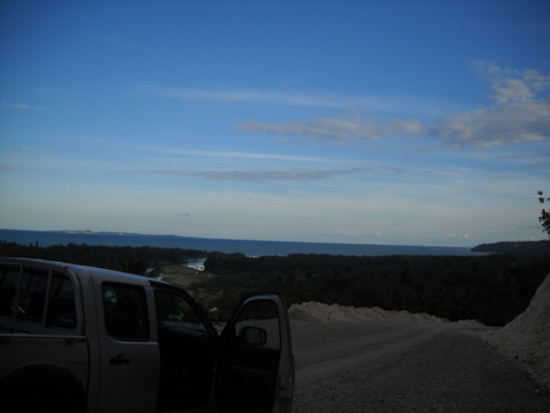 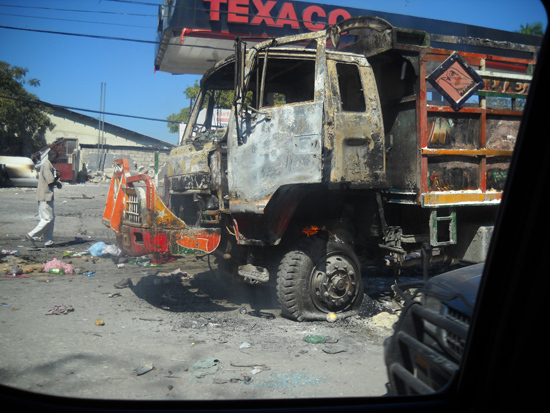 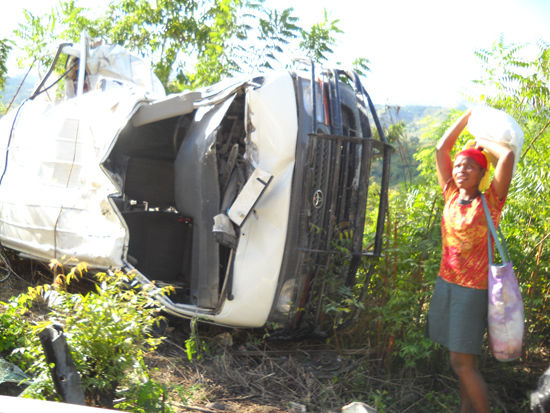 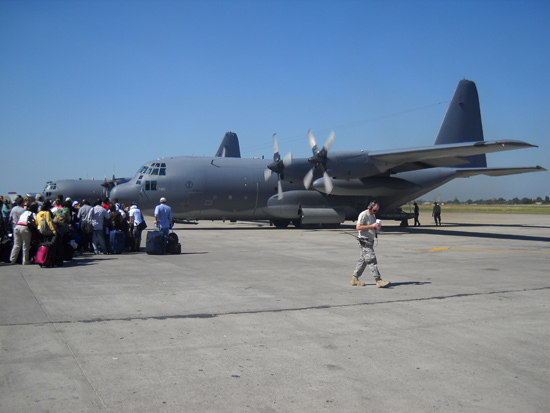 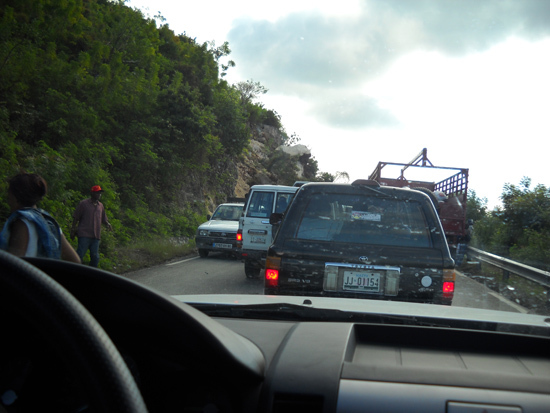 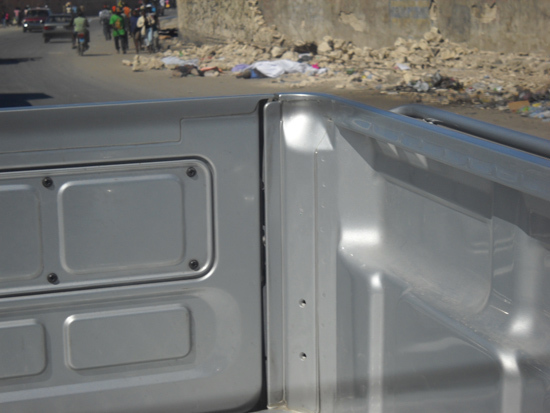 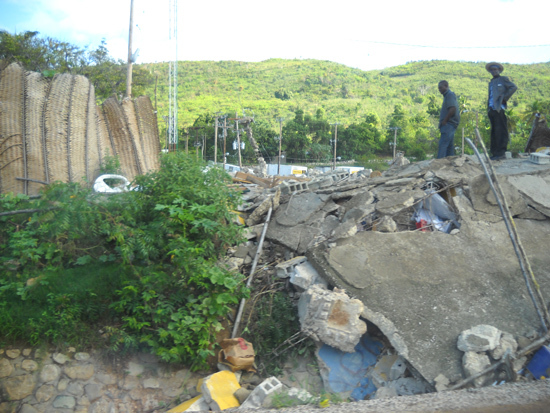 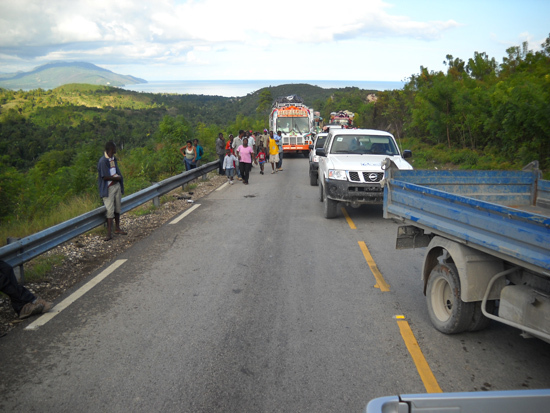 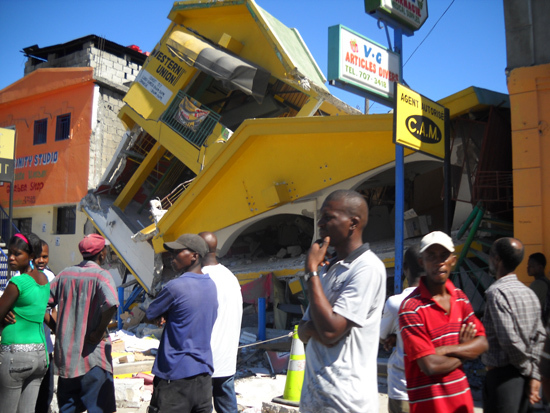 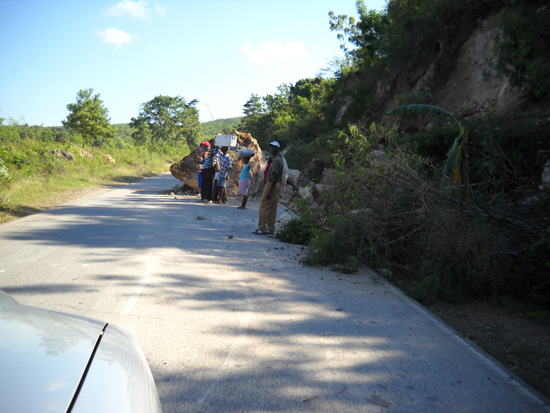 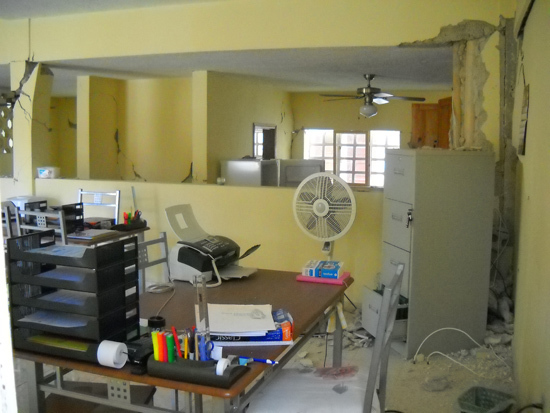 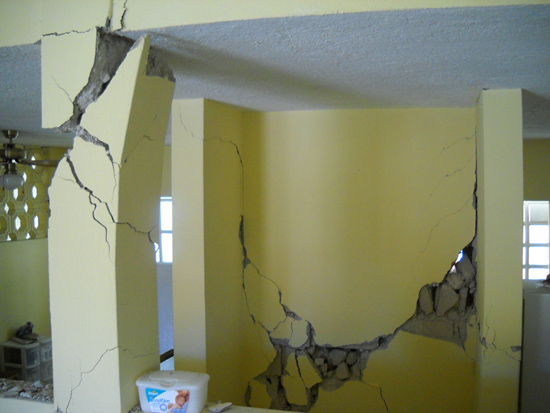 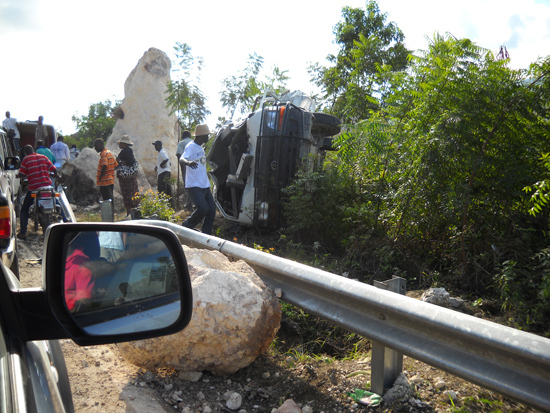 Fortunately, their full-time staff in Port-au-Prince survived the 7.0 quake unscathed and are already mobilized. 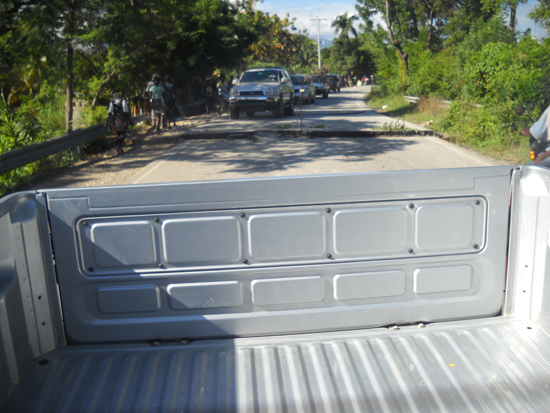 According to the WMI website, five water treatment systems, the first of 10, were loaded onto a truck and shipped off to Haiti this morning. 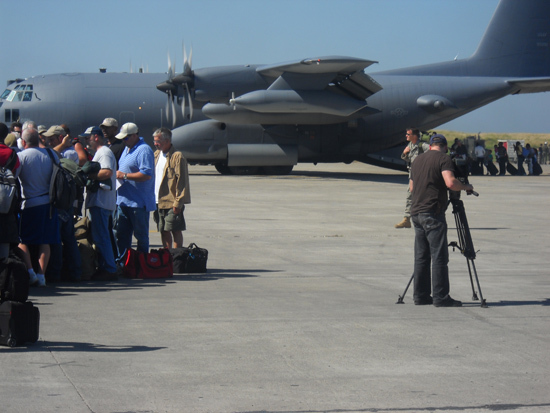 The remaining five will leave Charleston at 5 p.m. 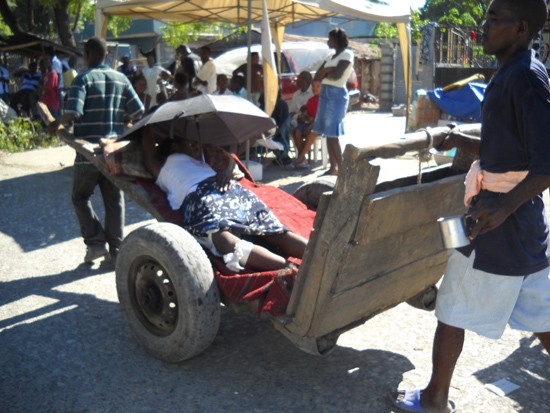 Unique Transportation rolls out inexpensive custom cycles and eco-driven vehicles.